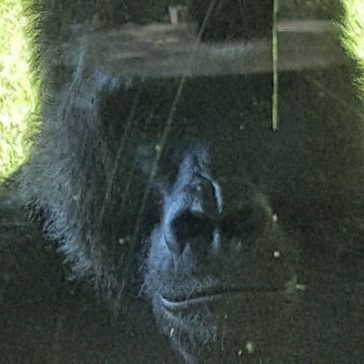 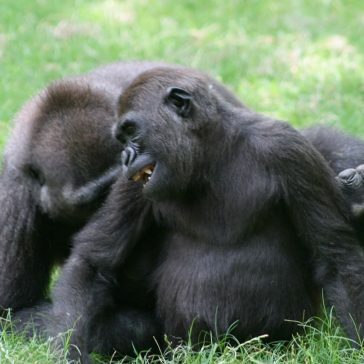 Apollo is grounded by his mother, while other gorillas continue to form strong social bonds. 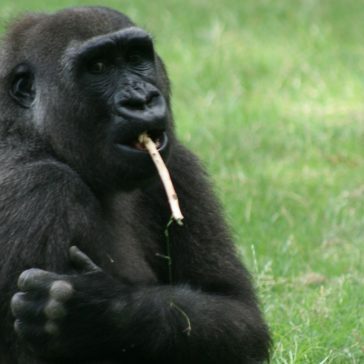 Play behavior amongst gorillas is an especially important form of communication. 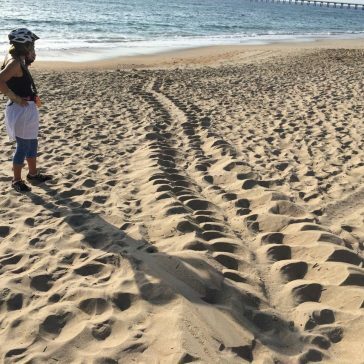 Sea turtle researchers reported the first crawl of North Carolina’s 2016 nesting season. 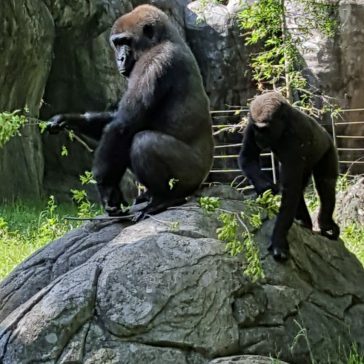 There was no nest laid at the site of this crawl, but they expect a nest nearby soon. 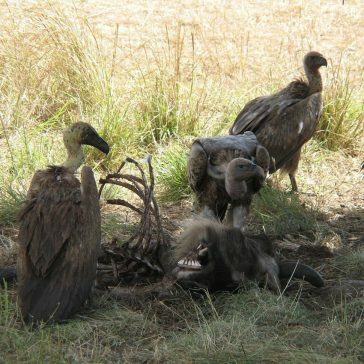 Two wildlife researchers have stated that carcass poisoning is the single greatest threat to the world’s vulture populations, and have also noted that vultures are the most threatened group of birds on the planet. 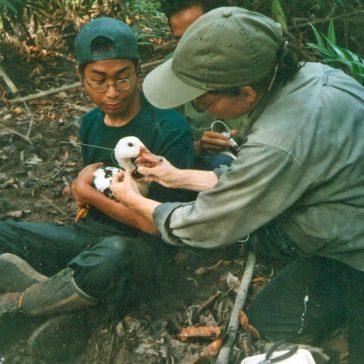 Nancy Drilling reports on efforts in Indonesia to conserve the very rare White-Winged Duck.